The power of attorney revocation form allows a person to cancel a previous appointment that was made. 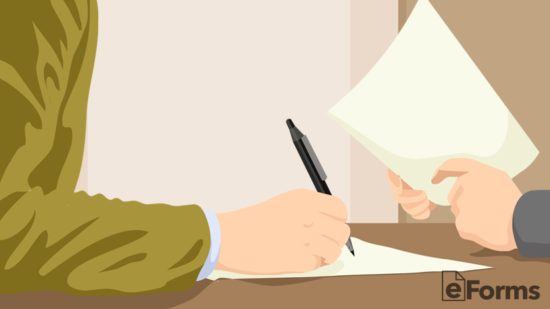 The form, once signed by the principal, cancels and immediately terminates the rights of the agents listed in the original power of attorney document. Notice of the revocation should be given to agents, via certified mail, along with any other individuals, institutions, or agencies that should be notified. The Agent is no longer interested in holding the Power of Attorney. The Principal believes the Agent is not completing the requirements appropriately. The Power of Attorney is no longer desired. The Principal would like to change Agents. The purpose has been fulfilled. However, a specific reason for revocation is not required. The Principal may not be incapacitated and must be of sound mind at the time of revocation. In the event the Principal is not in a competent state, the family may take measures in a court of law to complete the revocation. Should a probate court determine a conservator for the Principal, all Powers of Attorneys currently in effect cease immediately. Should the Principal become deceased, the Power of Attorney is no longer valid. 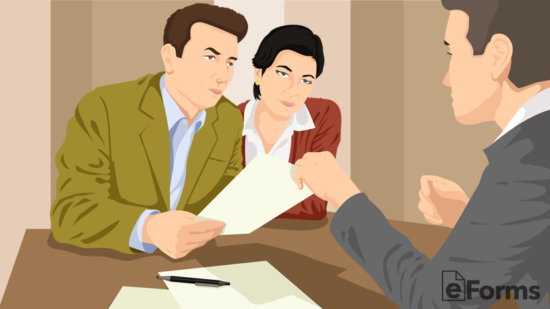 When revoking a Power of Attorney, a lawyer is not required. Legal consult can ensure all original Power of Attorney details (i.e. name, date, duties, statement of sound mind) are addressed in the revocation. Verbal revocations are not acceptable, unless it was previously documented in the original Power of Attorney. Once the revocation of the Power of Attorney takes place, it will nullify the existing document and will serve as confirmation. A new Power of Attorney may be considered and created, which can also identify the old one as being revoked. However, depending on personal circumstance, a separate written revocation may be documented for the protection of the Principal. New documentation may call for witnesses in accordance with your state laws and they will be required to be legal adults. The revocation along with the new Power of Attorney, if applicable, should be filed in the same place the original Power of Attorney was filed (i.e., county clerk), to prevent it from not being recognized as a legal document in court of law or other legal proceeding. This step will be critical if the original Power of Attorney was filed with county clerks office. You should supply a notarized copy of the revocation to your Agent. Any third-parties that had copies of the previous Power of Attorney (i.e., financial institutions, healthcare or other agencies) should be made aware of immediately and a copy of the revocation should be supplied. Once all parties have been made aware, they are no longer legally able to complete business with the Agent. The principal is the only person who has the right to terminate a power of attorney appointment. Otherwise, if the family feels the agent is abusing their powers, the family court in the county where the appointment was made will have to get involved to terminate the agent’s powers. Download the form in Adobe PDF, Microsoft Word (.docx), or Open Document Text (.odt). Complete and it may help to find the original power of attorney document to ensure the dates and agents are mentioned correctly. Complete and sign in the same way the original document was signed (e.g. witness(es), notary public, etc.). 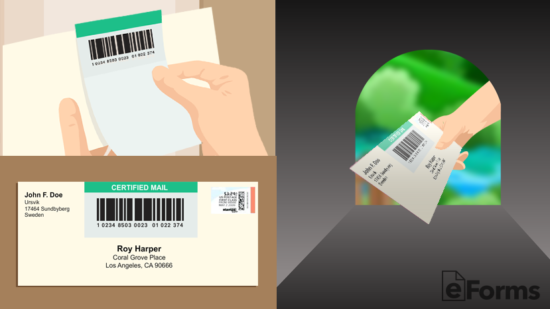 It is best to send a copy of the revocation to the agents via certified mail. This will give proof to the principle that the form was received by the agents. If the agents are to act further on behalf of the principal it would be considered a criminal act. 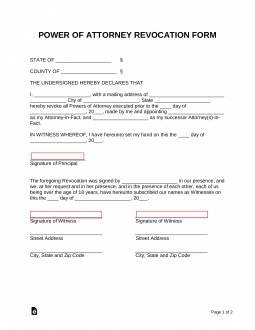 Step 2 – In the upper-left corner of the form enter the County and State where the document is to be signed. 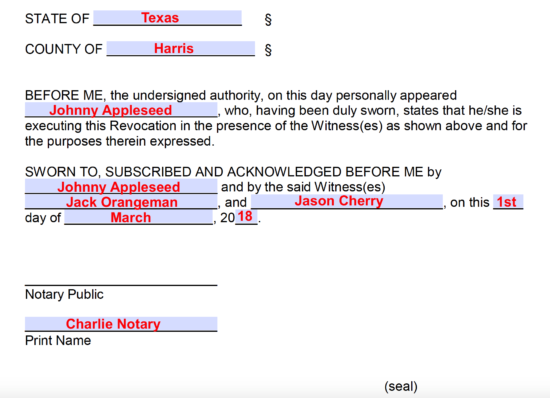 Step 3 – In the formal declaration area, the principal will state their name, mailing address and the day the original power of attorney was signed. Afterward, the witnesses will be named. 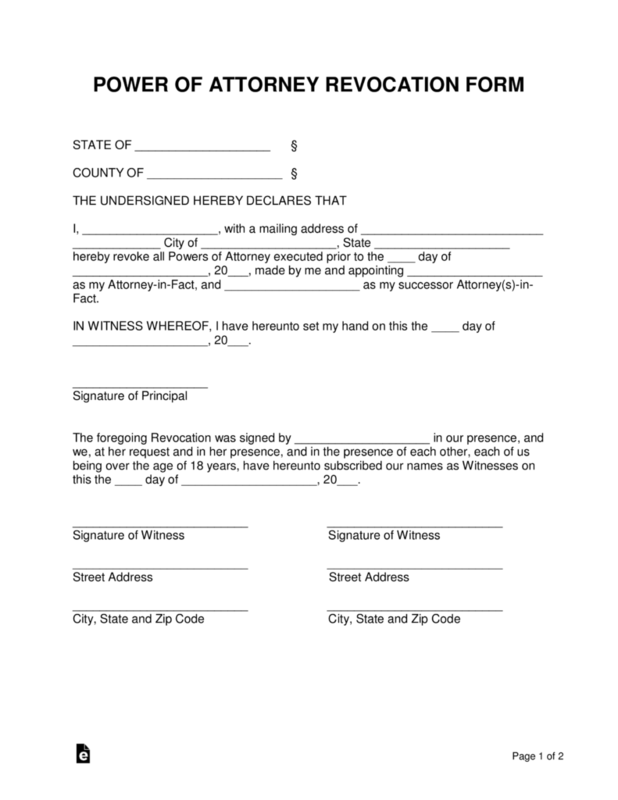 Step 4 – In the witness area, the principal’s name will be mentioned again as well as the date of the revocation. Below, the witnesses will be required to sign their names and enter their mailing address. Step 5 – On the 2nd page, the notary public will be required to enter the county and State where the form is being signed. Afterward, they will enter the principal’s name, the witnesses, and then sign and place their seal on the bottom right portion of the page.